There will be plenty of English interest in the AFL Europe Champions League this weekend with six sides travelling to Amsterdam aiming to take down the title. The West London Wildcats head into the tournament as defending champions, and the only team to have won the tournament since its inception in 2015. Last year they defeated the Amsterdam Devils for the second consecutive year, emerging triumphant in the Grand Final by a score of 5.4 (34) to 2.2 (14). 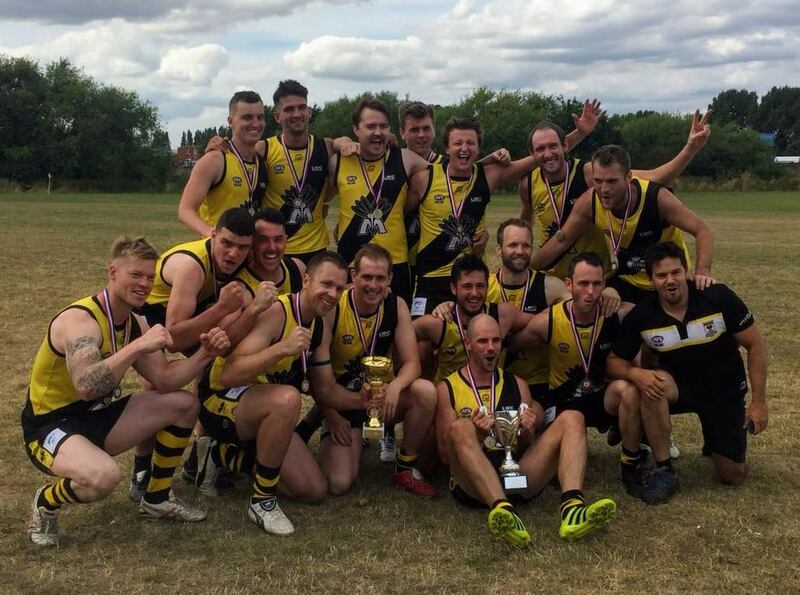 In 2018, the Wildcats defeated the Wandsworth Demons by 27 points in the semi-final to deny the Demons a spot in the big dance but the Demons head into this year’s tournament as red-hot favourites after dominating the AFL London competition last year. The Demons won four of the five AFL London divisions, including both women’s divisions and are the only English team this year to send teams to both the men’s and women’s Champions League tournament. The ‘SheDees’ as they are affectionately known were dominant in 2018, going undefeated before clinching the Grand Final and with it a spot in the Champions League. 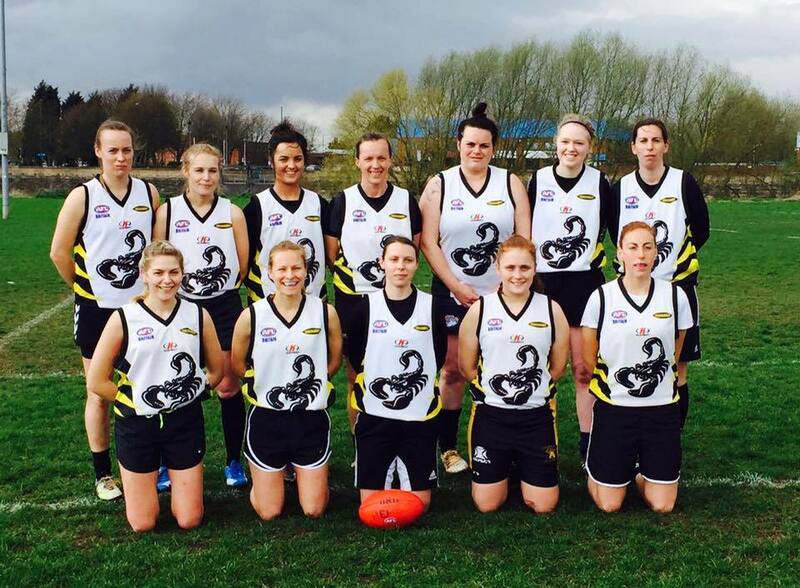 Joining them in the women’s competition are the Nottingham Scorpions (pictured above) who won a round-robin qualification tournament featuring the Sussex Swans and the Cardiff Panthers. The Scorpions featured in last year’s tournament but were drawn in a tough group alongside the Demons and the West Clare Waves, both of which would end up contesting the Grand Final with the waves coming out on top. Meanwhile, in the men’s division, a new format will pit three of the four English teams against one another in the pool stages with only the top team advancing to the semi-finals. The Manchester Mosquitoes (pictured below) are the dominating force in the Central and Northern England AFL while the Bristol Dockers are the final English team heading to Amsterdam, having qualified through the Welsh Australian Rules Football League where they play their regular games. Here are the pools in the men’s competition.